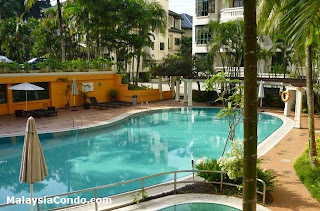 Sri Murni Condominium resides right next to Kuala Lumpur’s Lake Gardens in Bukit Ledang where residents are treated to bountiful greenery. 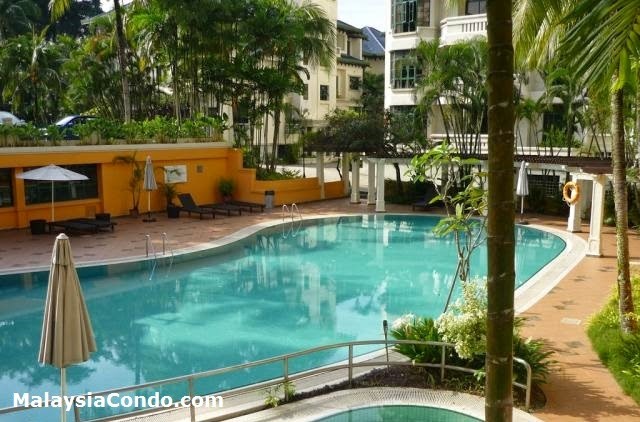 Untainted by the vibrant city life, Seri Murni offers peace and privacy in the vicinity of affluent neighbourhoods. It is indeed a tranquil hideaway, a blissful place where you can unwind in all its cool and green splendour. Its rustic simplicity combines an air of distinctive luxury with an endearing cottage-like charm that blends beautifully with its surroundings. For those at the pinnacle of success, there is only one place to move in. Built-up Area : 1,980 sq.ft. - 3,600 sq.ft.